Liam Gallagher has told a court he would like to re-enter the music business and to reform Oasis, but there is currently no chance of it happening. 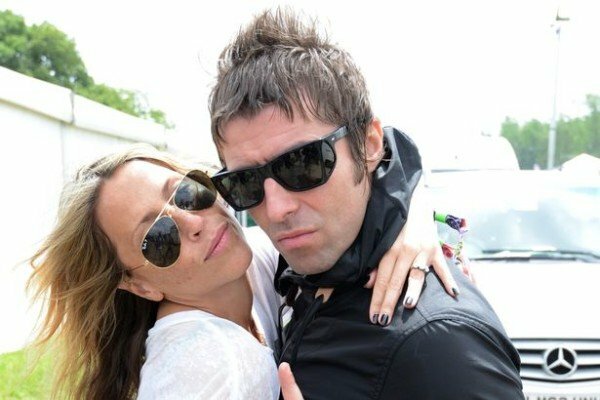 The Oasis frontman has given evidence in a legal dispute with ex-wife Nicole Appleton over how their assets should be split. In his ruling, Judge Martin O’Dwyer revealed that Liam Gallagher “would like to re-enter the music business”, but says there is “no prospect” of that. Much of the hearing was private, but it was revealed that the pair had spent £800,000 ($1.2 million) on legal fees. Judge Martin O’Dwyer said he was concerned at how much the pair, who separated in 2013 after five years of marriage, had spent on their battle at the Central Family Court in London. After hearing evidence from the pair several months ago, Judge Martin O’Dwyer decided their money and property should be divided equally, with each receiving £5.4 million. The judge had originally banned all reporting of the case, but has now allowed much of his ruling to be released. Referring to Oasis, the judge wrote: “It was formed in 1991 and discontinued in 2009, it is said after an argument between [Liam Gallagher] and his brother. “[Liam Gallagher] says there are no plans to reform and, although he would like to do so, he does not anticipate there is a possibility currently of any such reform. After Oasis split, Liam Gallagher’s brother and former bandmate Noel formed his band High Flying Birds, who are going on tour in 2016.